You came to the right place. 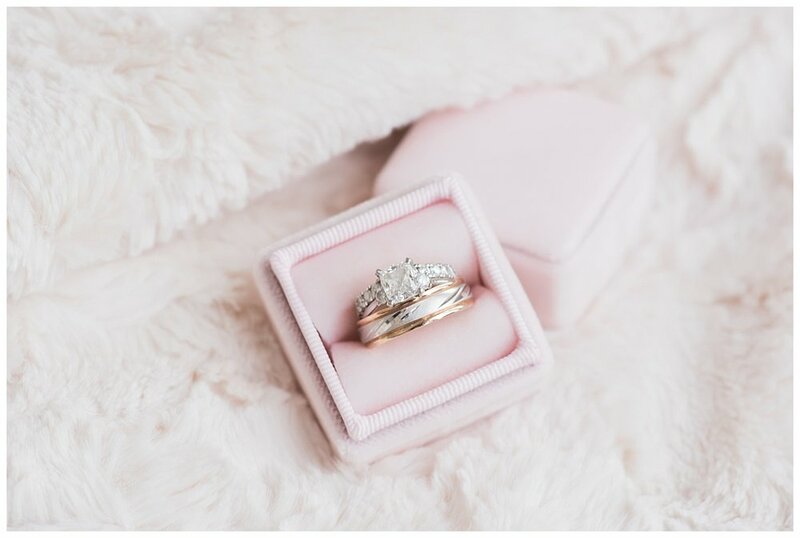 Studio Ayla has been awarded Best of Weddings on The Knot three years in a row and was recently awarded Couple's Choice Award from Wedding Wire. Only a few spots remain for 2019 and I am now booking couples for 2020! Wedding collections begin at $2,850. All collections include digital files and a complimentary engagement session. Now offering a Photo + Video Combo Package. Check out the video work here and be sure to ask for more details when inquiring! Upon inquiry, I love to meet with you to learn all about your personal love story. How you met, tell me about the proposal, and all the other fun details about your big day! Once things are booked and we’re officially official, we will begin planning your engagement shoot! The fun begins! After working together to choose the perfect locations, we will spend an hour together to shoot your engagement photos! Your only job during our session is to love each other - I will coach you through posing for the entire shoot. This is a time for us to get to know one another, get comfortable working together and allow you to spend time together in front of the camera with no stress! As your wedding day approaches, I will be available to help with anything and everything from vendor recommendations, planning tips and putting together your timeline. We will plan a Skype chat to finalize timelines and photo requests, as well as answer last-minute questions. I want you to wake up on your wedding day entirely stress-free and ready to marry that man of your dreams! The big day is finally here!! My goal on your wedding day is to ensure that it is as fun, easy and stress-free as possible. I will be there to capture every moment, from beginning to end, so that you have memories to last a lifetime to come. You can expect to receive your finished gallery no later than 45 days following your wedding. Your beautifully displayed online gallery is where you are able to download, share and print all of the high-resolution digital files. They are backed up for 6 months online, so your gallery won’t disappear on you! You will also have an easy-to-use mobile app so that you can keep your photos with you wherever you are. If you choose a wedding package with a custom designed album or USB, we will begin the album design process after your receive your digital gallery. We will work together to create beautifully designed spreads, choose cover options and finalize details for your album before it’s printed and shipped directly to you.